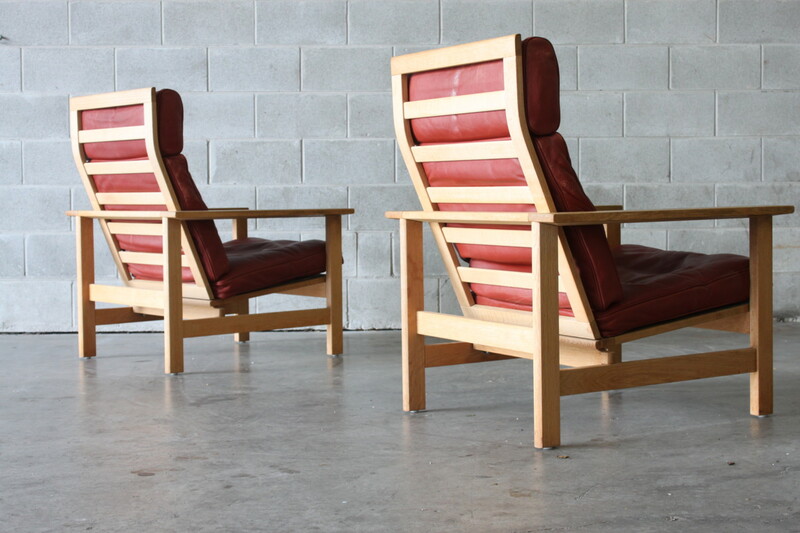 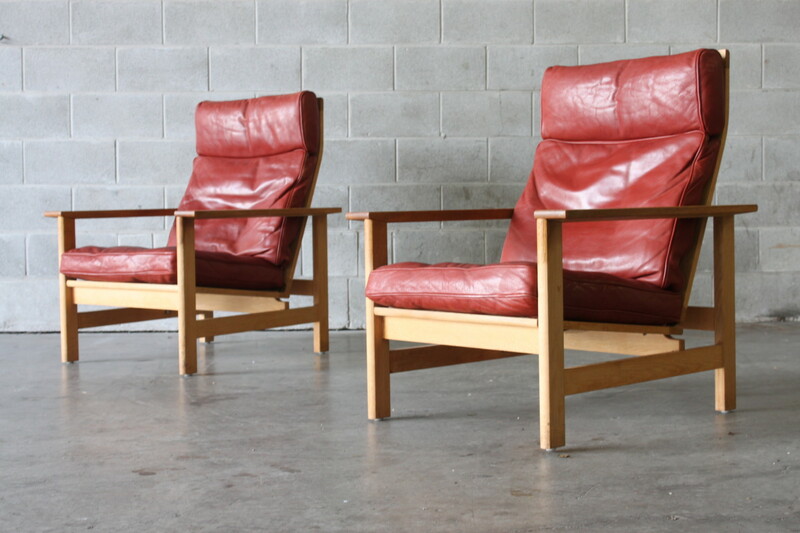 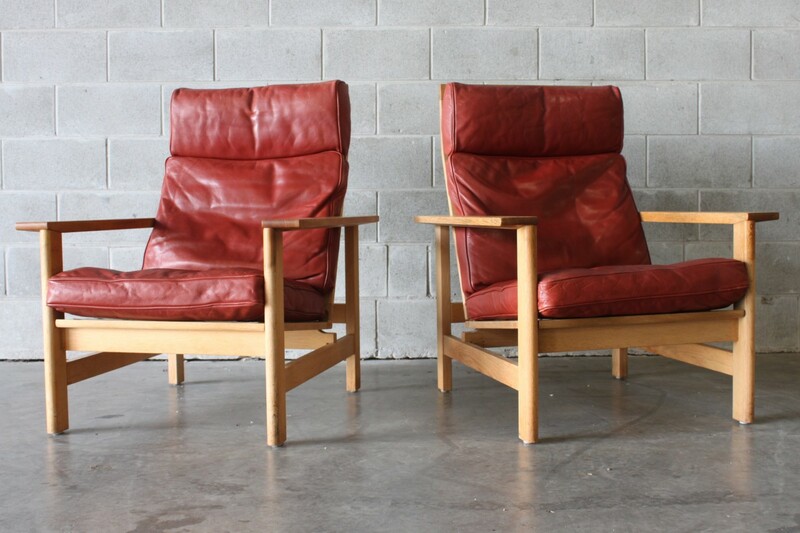 If you are a fan of Hans Wegner & Borge Mogensen then these will be right up your alley. 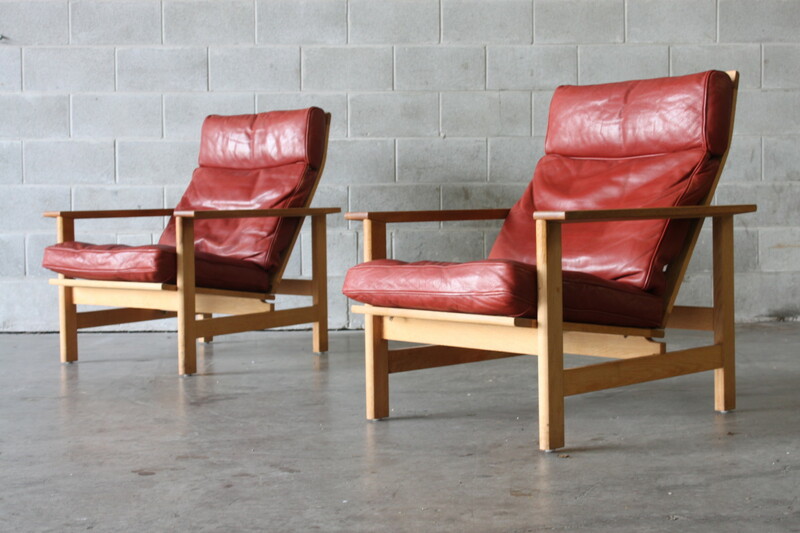 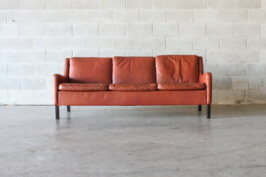 These armchairs are by Soren Holst with original brick red leather and made of high grade European oak. 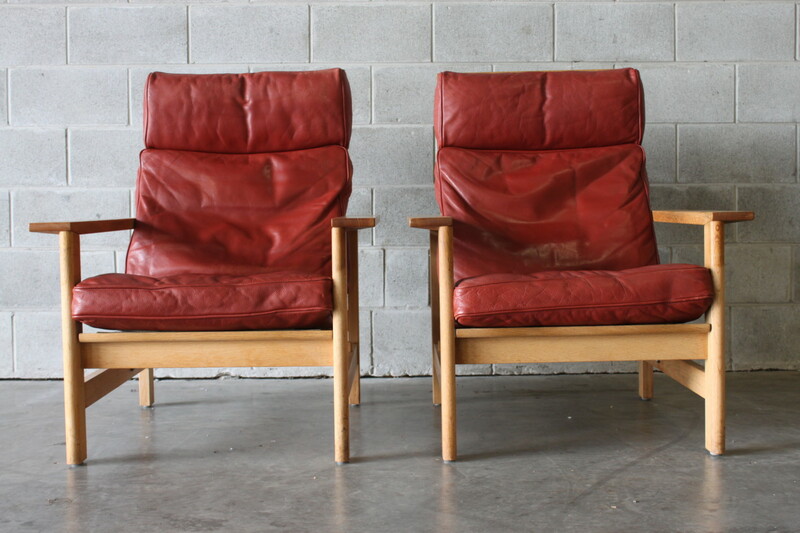 They have can recline one position for maximum comfort and nice wide flat arms perfect for your beverage.